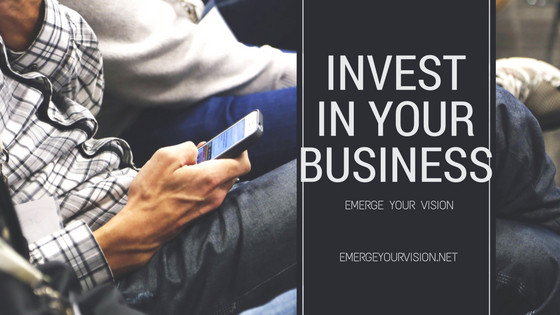 Why not invest in yourself? We take so much time and energy investing in others and can't see it is us we should invest in. Don't get me wrong yes we should invest in others but don't be to caught up were you forget about yourself. Take the time out for your vision.